Our earth is a wonders of the world. We all know more or less about this. To know more, I have made this general knowledge quiz question and its answer. 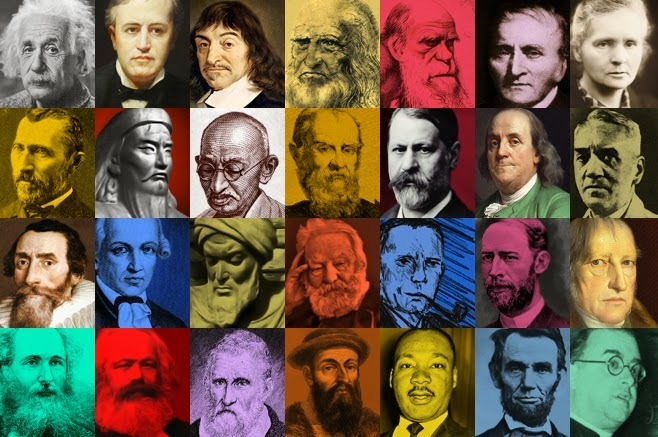 In this article, you will get some important General Knowledge Quiz Questions with Answers About Famous Explorers which is very helpful for all the students of admission, BCS and all kinds of job seekers. If this article helps you, then let us know by comments. I'm writing this article by regarding the student's need. because I know this "General Knowledge Questions – Famous Explorers" question may help them. General Knowledge Questions for BCS – The World / Universe. Q What is the collective name given to the Sun and the group of bodies which revolve around it? Q Who invented the first Astronomical Telescope and when was it invented? Q What is the outer Layer of the earth’s atmosphere called? Q Who propounded the theory that ‘the Earth revolves round the Sun’? A Aristarchus, in 290 B.C. Q Where is the ‘Sea of Tranquility’? Q What is a Nebula? A Nebulae are large clouds of dust and gas in space. Q What is the correct term for a Shooting Star? Q What is Ursa Minor? A A group of stars in the Northern Hemisphere, meaning “The Little Bear”. Q A comet named after a British astronomer appears at an interval of 76 years. Name the Comet and the year when it last appeared. A Halley’s Comet, named after Sir Edmund Halley. It last appeared in 1986. Oh yes, don't forget to share this post to your friends. I like the valuable information you provide in your articles General Knowledge Questions for BCS – The World / Universe. Part-2 I'll bookmark your weblog and check again here frequently. I am quite certain I will learn many new stuff right here! I read this article General Knowledge Questions for BCS – The World / Universe. Part-2 completely regarding the comparison of most up-to-date and preceding technologies, it's amazing article. Thanks for publishing.